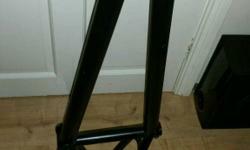 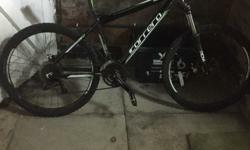 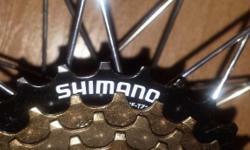 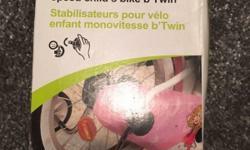 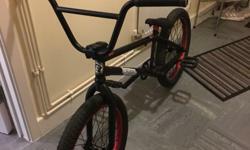 12 & 1/2" wheels, in good working order, good quality bike, hardly used, call/text for more details thanks. 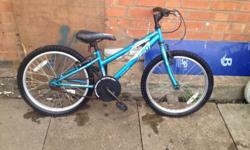 excellent condition, 16" wheel size, in good working order, any questions please ask, call/text for viewing. 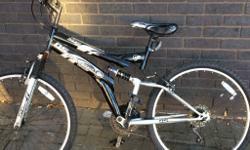 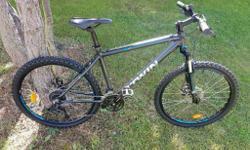 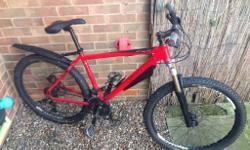 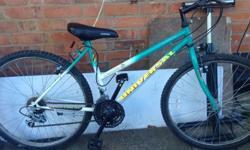 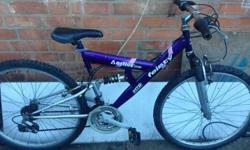 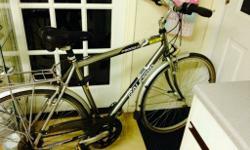 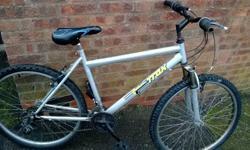 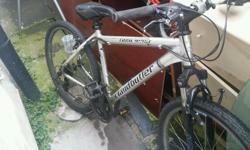 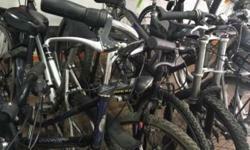 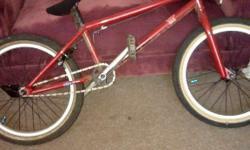 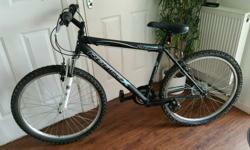 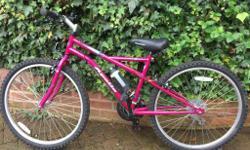 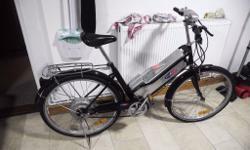 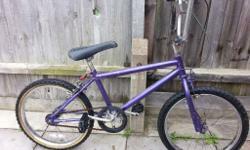 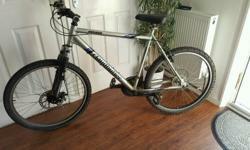 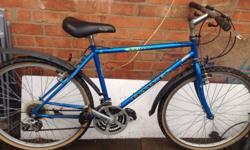 Ladies universal bike Fully working 26" wheels Contact Donna 07939230500 or Dom 07903861277 , other bikes available. 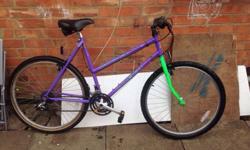 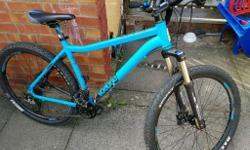 Ladies bike Fully working 26" wheels Contact Donna 07939230500 or Dom 07903861277 , other bikes available. 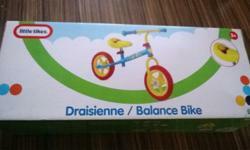 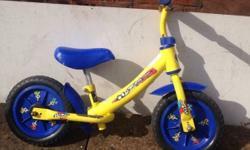 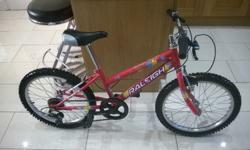 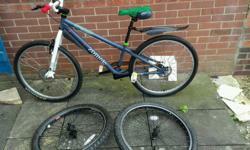 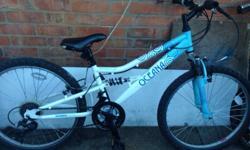 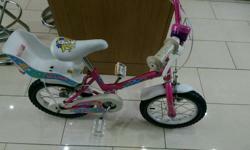 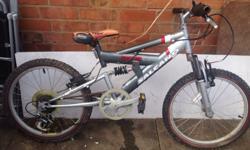 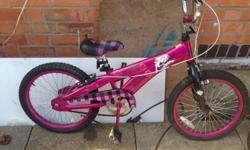 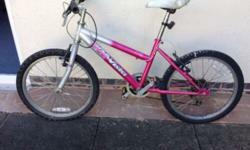 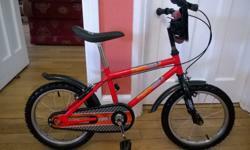 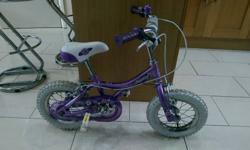 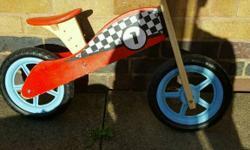 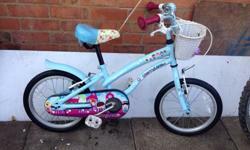 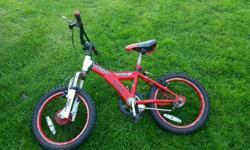 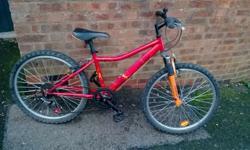 Girls bratz bike Fully working 18" wheels Contact Donna 07939230500 or Dom 07903861277 , other bikes available.